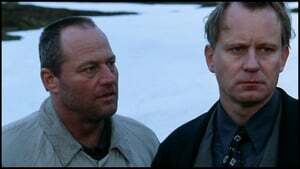 Detectives Jonas and Erik are called to the midnight sun country of northern Norway to investigate a recent homicide, but their plan to arrest the killer goes awry, and Jonas mistakenly shoots Erik. The suspect escapes, and a frightened Jonas pins Erik's death on the fugitive. 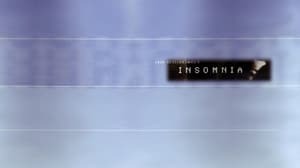 Jonas continues to pursue the killer as he seeks to protect himself; however, his mounting guilt and the omnipresent sun plague him with an insomnia that affects his sanity.